Another auction item has been added for the benefit on Saturday, April 28th! 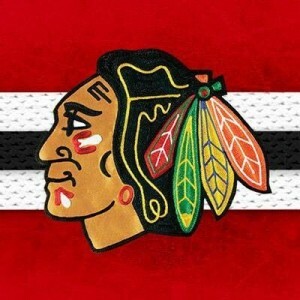 Four Blackhawks Tickets have been donated by Yanni Caparos, GBN Class of 1985 and George Caparos, GBN Class of 1990. These 4 seats are located behind the visitors bench where the Hawks shoot twice during the game! They will be for game dates available during the 2018-19 season during the two-week Winter/Holiday School break – the two weeks in December-January. Thank you to Yanni and George for this generous donation!